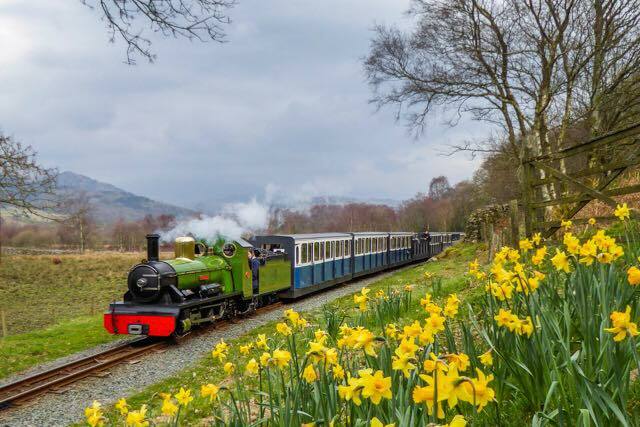 Situated in the beautiful and picturesque Western Lake District, the Ravenglass & Eskdale Railway is one of the oldest and longest narrow gauge railways in England, known affectionately as La’al Ratty meaning “ little railway “ in old Cumbrian dialect. 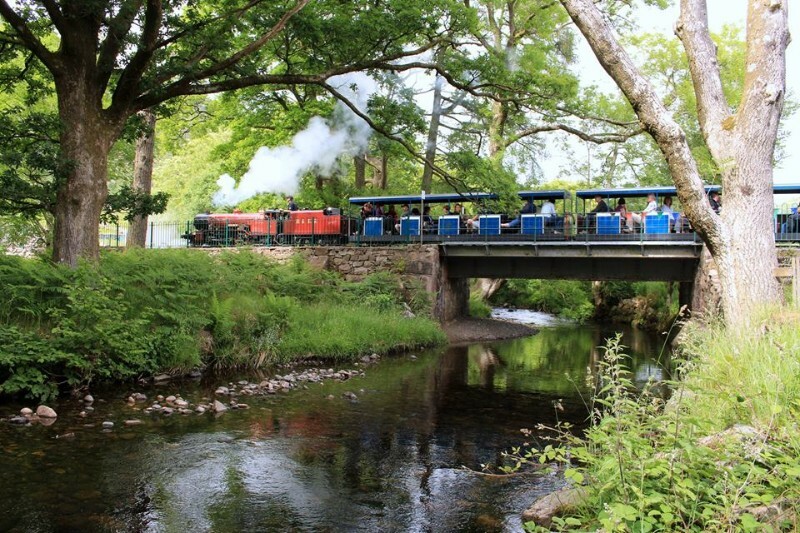 The centre piece in the beautiful Eskdale valley, our fleet of four heritage steam engines journey from Ravenglass, the only coastal village in the Lake District National Park, along the estuary, up through the hills, past seven request stops to our final destination some seven miles up the line to Dalegarth for Boot Station. 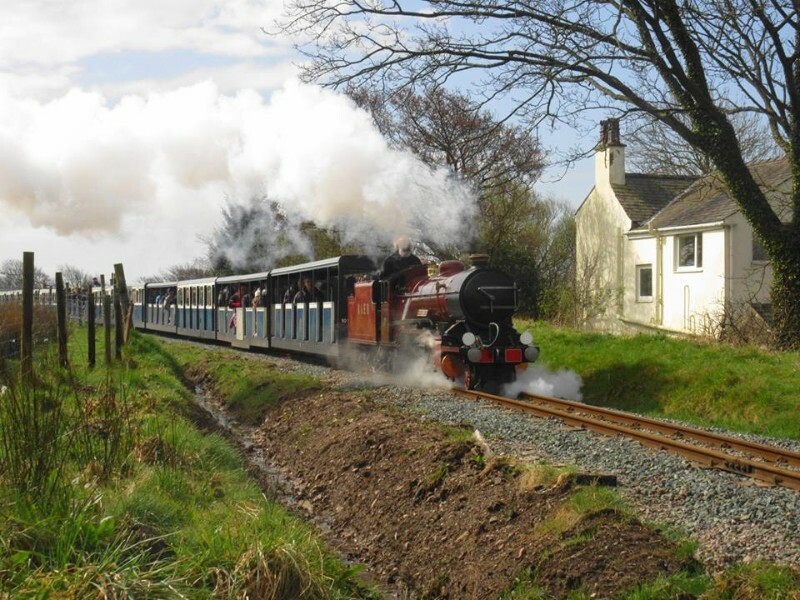 Climb aboard and feel the wind in your hair with our open carriages (or closed if it’s raining) and enjoy a warm hot chocolate or a hearty home cooked meal in either of our cafes. 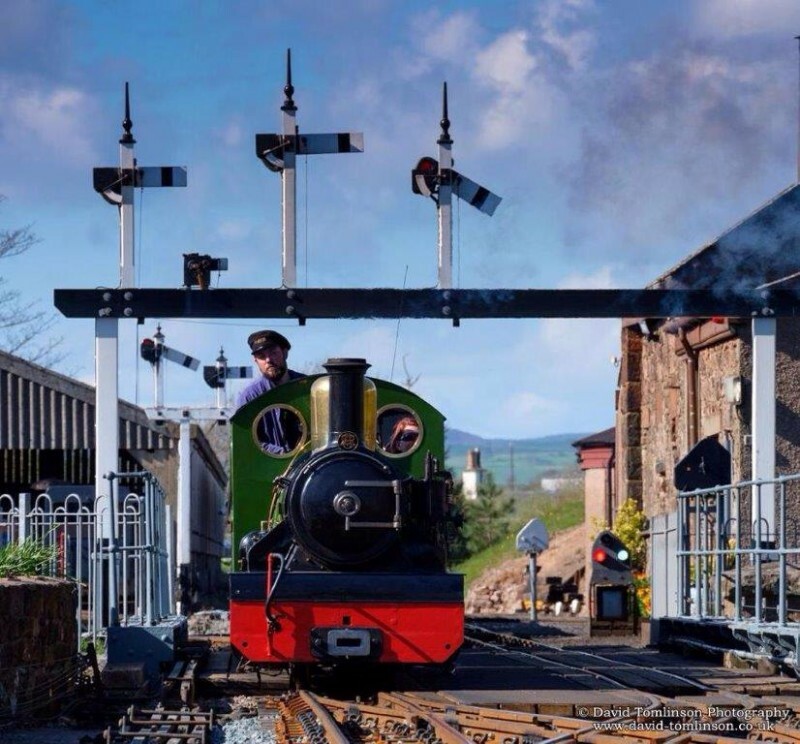 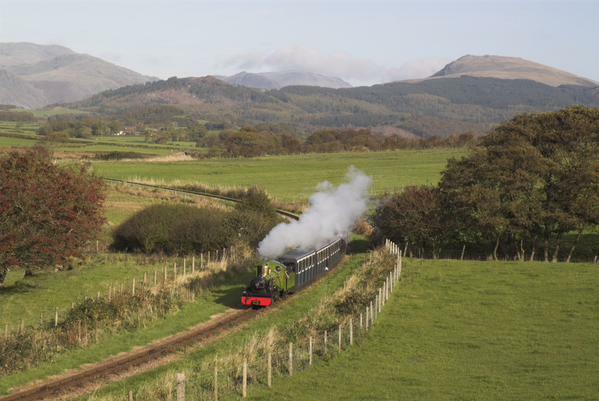 The Ravenglass & Eskdale Railway is a day out for all the family and one not to be missed!